Threads wherein the entirety of the Faction's attention is requested. 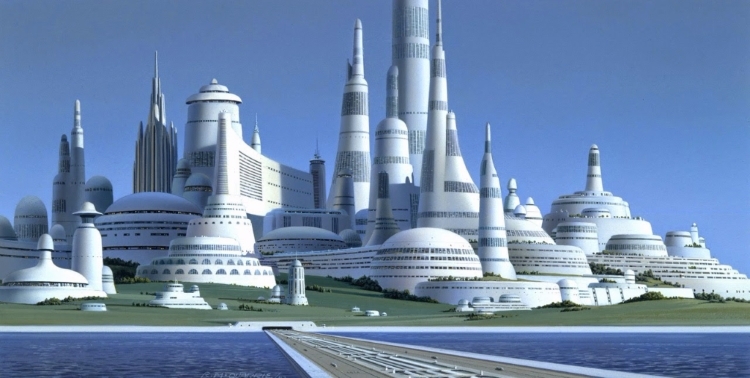 With the collapse of the First Order's central government, the enclave of Lothal has fallen into disarray with the natives launching attacks against the now cut-off and isolated First Imperial garrison. 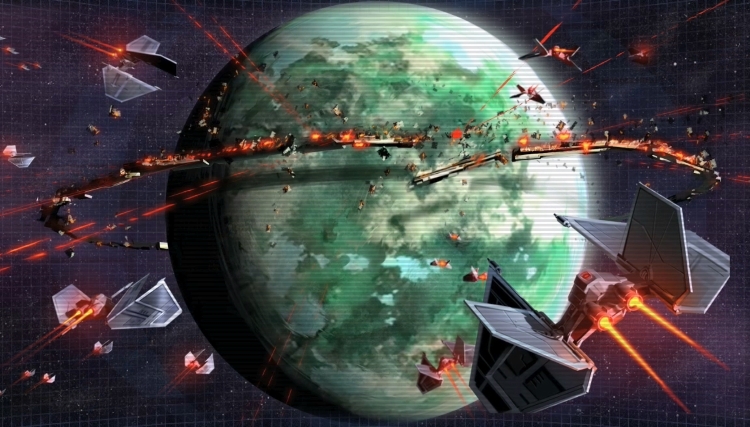 Heeding their distress, the Sith Empire has arrived en masse to secure the planet for itself. 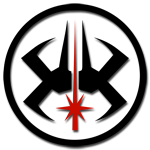 Maridun is poised to be incorporated into the Sith Empire, having sat upon the cusp of the Empire's territory for many years. However, to complete such a process the Sith must travel to Maridun and engage with the natives in their local festivals. Threads currently open and available for participation. With the collapse of the First Order's central government, most individual sectors have been left to fend for themselves against the Ssi-Ruuk menace. First Order fleets have begun to regroup over Bakura and Panatha, where they are beset by a fierce attack by the Ssi-Ruuk armada. Rushing to the defense of his allies and his homeworld, the Sith Emperor rallies his followers to Panatha. The time has come to Eclipse the Light. For too long have the Sith waited in the shadows, clinging to the edges of obscurity. The Light has tasted its victory and has grown fat while we licked our wounds. Now, with the union of our brethren under a single banner, the time is nigh to rend a path through their bastions of Hope. Welcome to the Sith Empire. Welcome, fellow Sith and Imperials. We've come here today to recognize the efforts and contributions of one of our fellow writers, one who has caught the eye of TSE's staff and has been found deserving of the Member of the Month Award for April. So give a round of applause to Kaine O'Doran, who now receives the honorary title of Grand Architect of the Sith-Imperial Order from the office of his Supreme Excellency, the Sith Emperor Kaine Zambrano, Dark Lord of the Sith. Following the Sith victory at Csilla, the veterans of the Empire's many campaigns return home in order to attend a massive rally designed to inspire and promote a sense of oneness among the Imperial populace. 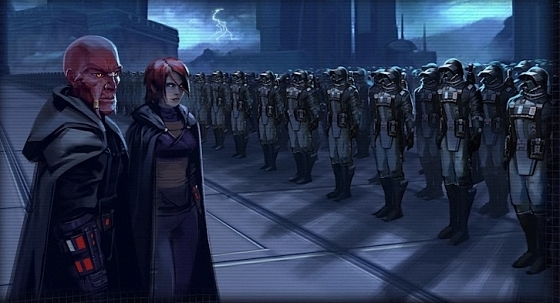 Headed by the Sith Emperor himself, hundreds of thousands of Imperial Legionnaires have been assembled before the Imperial Citadel to heed his words regarding the future of the Empire. With the fall of the First Order, law and order have abated in the territories once held in their grip. Brigands, rebels, and now Ssi-Ruu invaders run rampant across the stars. The shipyards of Sluis Van have managed to survive the implosion of the First Order's government, but the encroachment of Ssi-Ruu threaten to destroy it. The Sith cannot permit their allies to be butchered like animals.